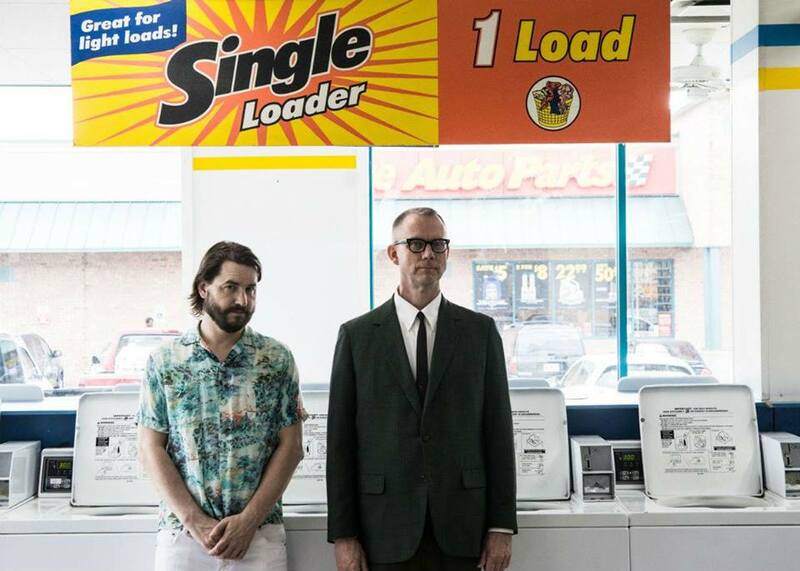 The idea to make an album entirely out of the sounds of a washing machine came to Matmos’ Martin Schmidt as he drummed his fingers on the Whirlpool Ultimate Care II in his home studio, lost in abstracted contemplation of its cyclical rhythms. What began as a lark turned into a profound investigation into the creative process itself. “It started with just the sound of the washing machine itself,” says Daniel. “We made a recording of its full cycle, but we were really disappointed in it.” Matmos began experimenting, such that eventually the album’s arc duplicates the process of getting more and more elaborately involved in the question of: How do we turn this into an instrument? Presented as one continuous track, the album is 38 minutes long, exactly the length of one wash cycle. Recently released, it is appropriately titled ‘Ultimate Care II’, after its star. The washing machine was not available for comment. 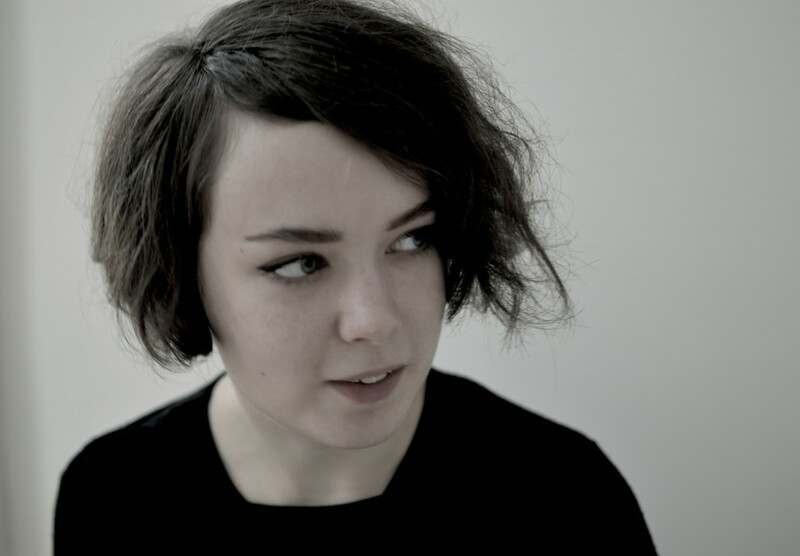 The work of ascendent Swedish composer Klara Lewis, supported by the 2016 SHAPE platform, is often described in terms of creating parallel worlds, in which organic sound matter is reconstructed through electronic processing. Utilizing found sounds and field recordings, textured electronics, and abstract, understated rhythms, Lewis’ discrete ecosystems teem with churning industrials and the eerie trails of wind tunnels. Her debut album ‘Ett’ was released by the venerable Editions Mego label in 2014. ‘Ett’ was widely represented on year-end lists as one of 2014’s strongest offerings across the electronic music spectrum, coinciding with the release of a second record, the ‘Msuic EP’, via fellow 2016 SHAPE-supported artist Peder Mannerfelt‘s eponymous label.